The M1 is an India-first device that’s designed to tackle the unique challenges in the country. 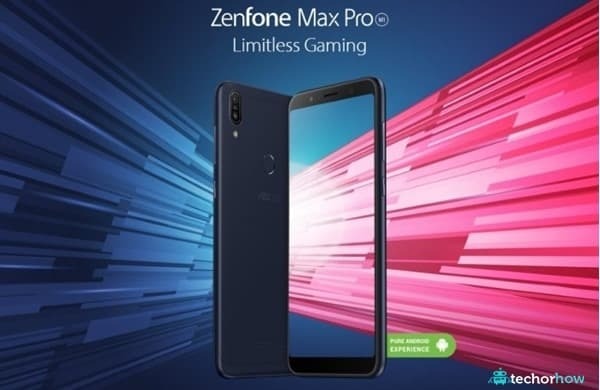 Asus ZenFone Max Pro M1 was launched in April 2018 with 5.99 inch touchscreen display with a resolution of 1080 pixels by 2160 pixels at a PPI of 404 pixels per inch. 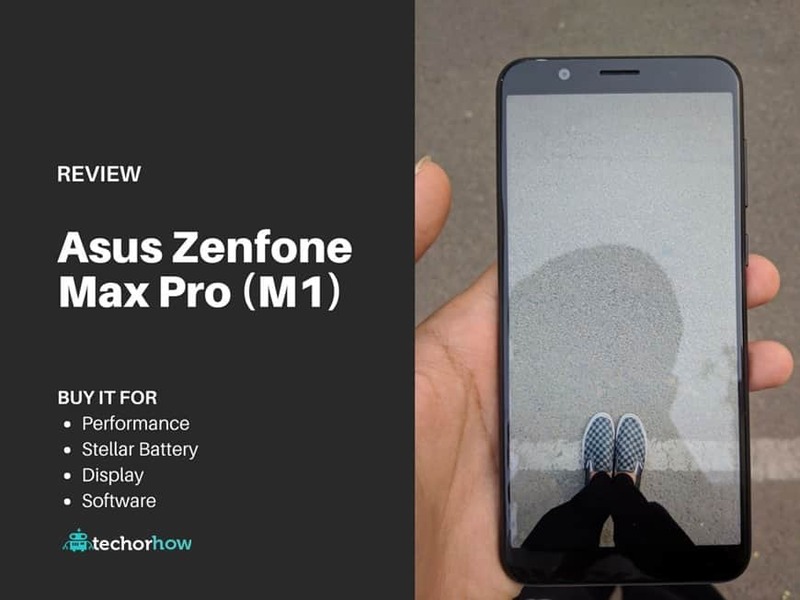 The Asus ZenFone Max Pro M1 is a Dual-SIM (GSM and GSM) smartphone that accepts Nano-SIM and Nano-SIM. Connectivity options include Wi-Fi, GPS, Bluetooth, 3G and 4G (with support for Band 40 used by some LTE networks in India). Sensors on the phone include Face unlock, Compass/ Magnetometer, Proximity sensor, Accelerometer, Ambient light sensor and Gyroscope. It’s clear that ASUS wanted to get a phone out in the market as soon as possible, and that meant little to no design flourishes. You get an aluminum mid-frame and a metal alloy back, a dual camera that’s arrayed vertically, plastic inserts at the top and bottom that house the antenna bands, and a single speaker located at the bottom next to the Micro-USB charging port. Thankfully, the M1 retains the 3.5mm jack. I haven’t faced any issues with calls or cellular connectivity during my usage, and it’s great that ASUS is giving a dedicated slot for a microSD card along with two SIM card slots.The power and volume buttons are on the right side of the device, and they offer decent tactile feedback. The 18:9 panel on the device is one of the better ones I’ve used in this category, and I have had zero issues with the M1 on that front. The 5.99-inch FHD+ (2160 x 1080) panel has vibrant colors with excellent contrast levels, and it gets sufficiently bright that I didn’t have any problems viewing the screen under sunlight. The one downside with Wi-Fi connectivity is that the M1 doesn’t pair with 5GHz networks. The maximum bandwidth I saw on the device was 60Mbps, and while it’s significantly less than what the likes of the OnePlus 6 managed, the M1 costs a third of the cost of OnePlus’ flagship. On Jio, I was got cellular data speeds of 6Mbps, but that’s more on the carrier than the phone. Both SIM card slots work over 4G, and for those wondering, the phone does offer dual VoLTE. Owing to the segment the device is targeting, you get just five LTE bands (1/3/5/8/40), so that’s something to look out for if you want to use the M1 in any other market. Best phone in the range with the great camera features and quality. If you are gaming lover and want to play games like PUBG then this is the right choice for you with large battery and great performance.